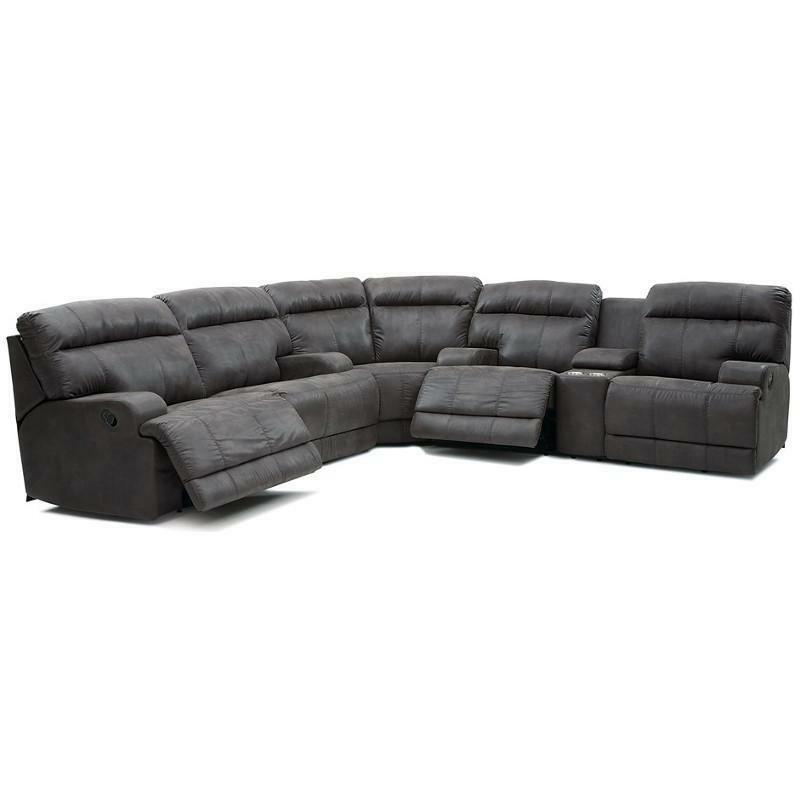 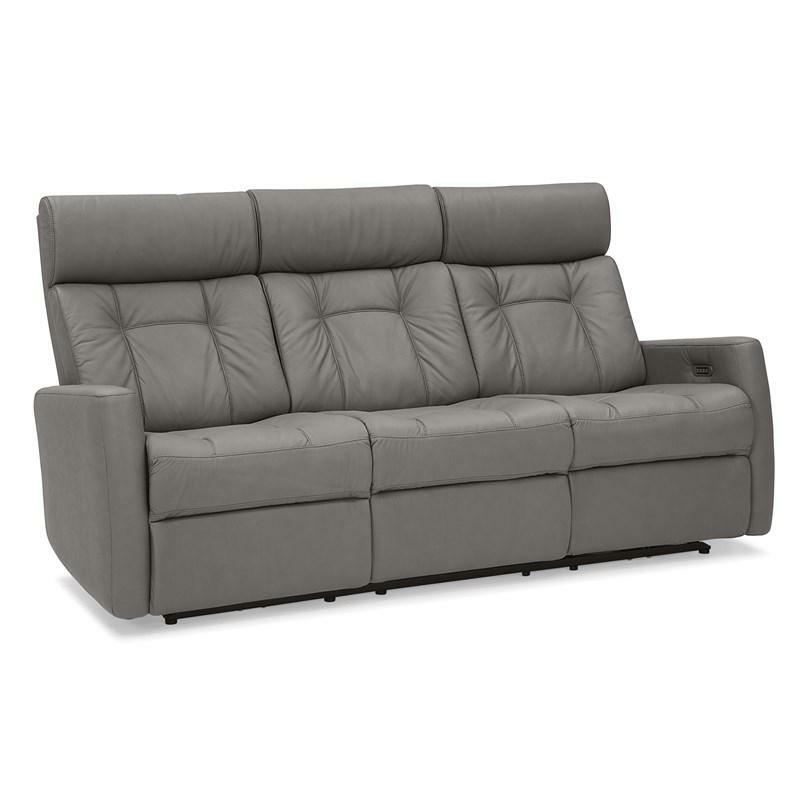 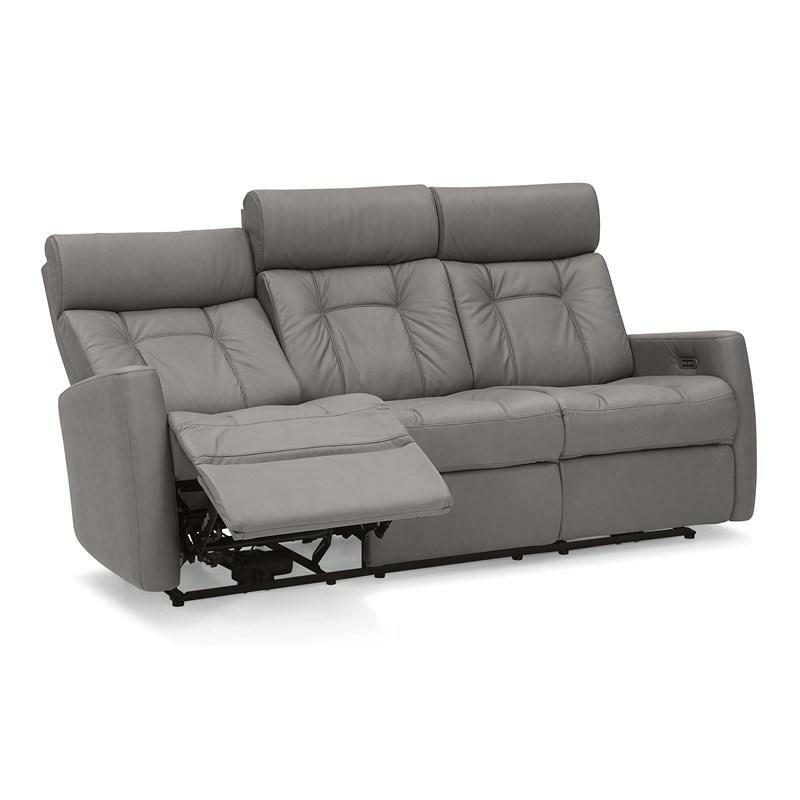 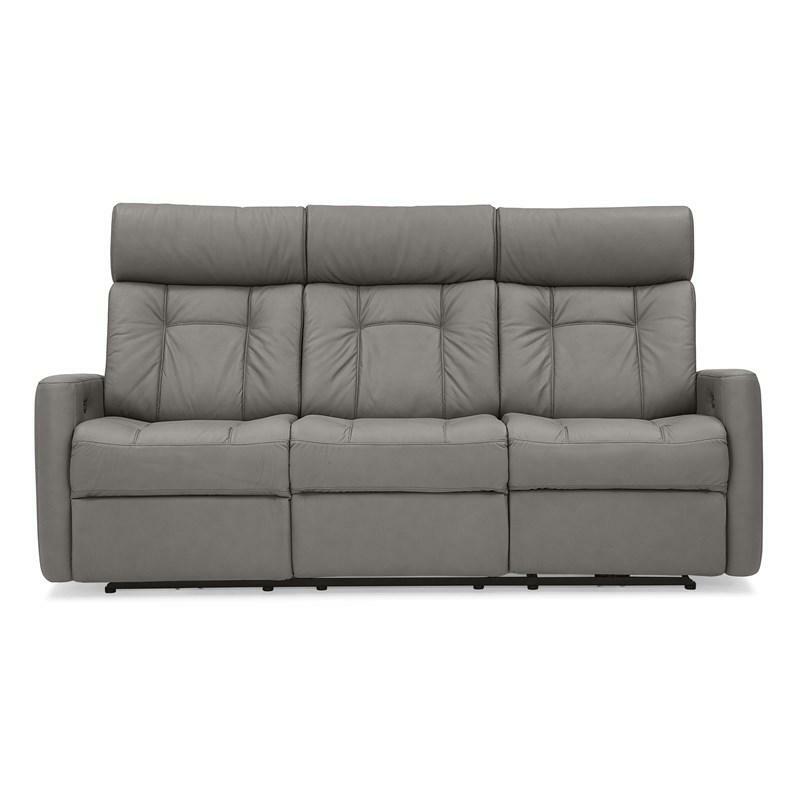 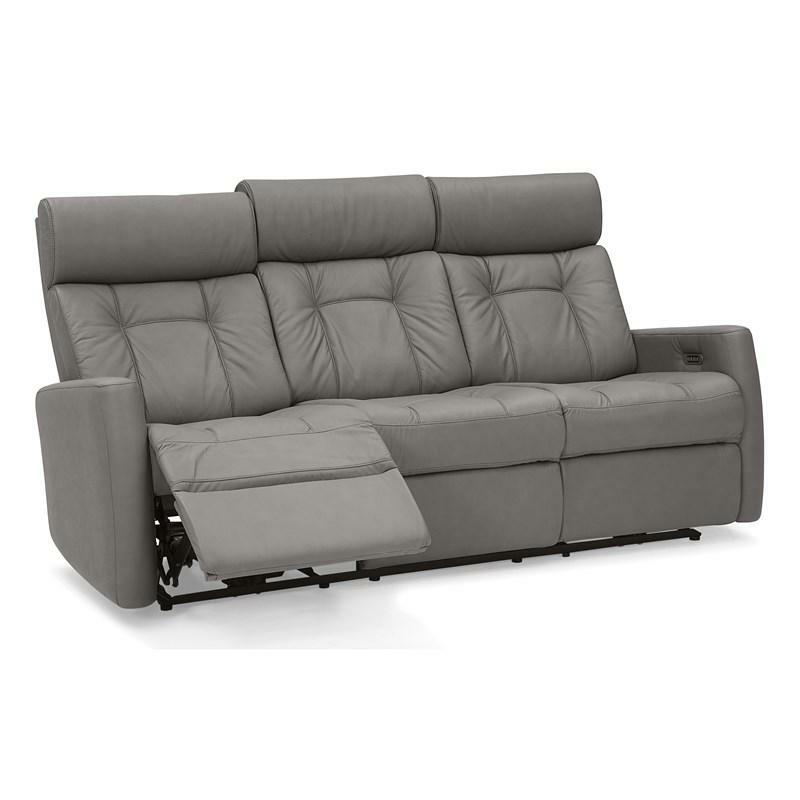 • Seat Back Height: 24.6"
The Palliser Lincoln 3 pc Sectional features padded arms, attached seat cushions, a manual reclining mechanism for comfort and a fabric cover. 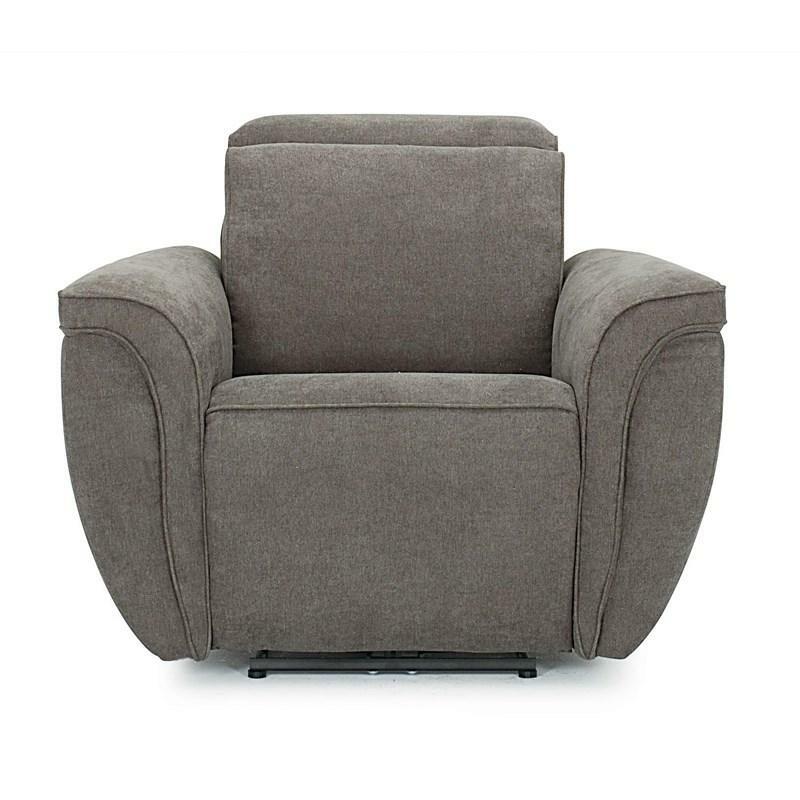 The Wynona Chair from Palliser features track arms, metal feet, button tufted seat cushion, stitching accent and a blown fibre filled back. 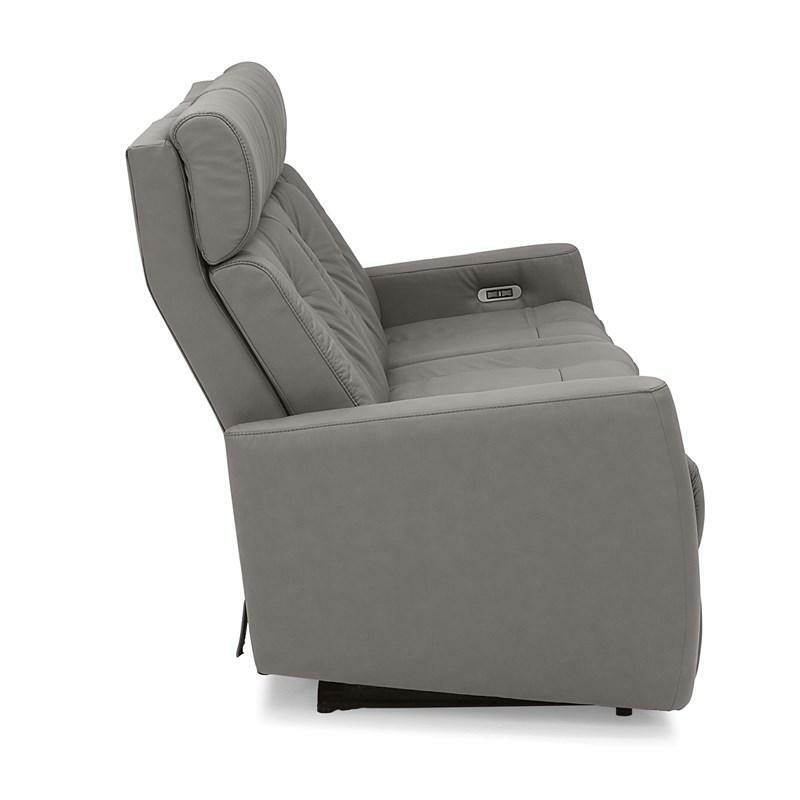 This Shorecrest Wallhugger Recliner from Palliser features pillow arms, adjustable headrest, stitching accents and high resilience seat foam. 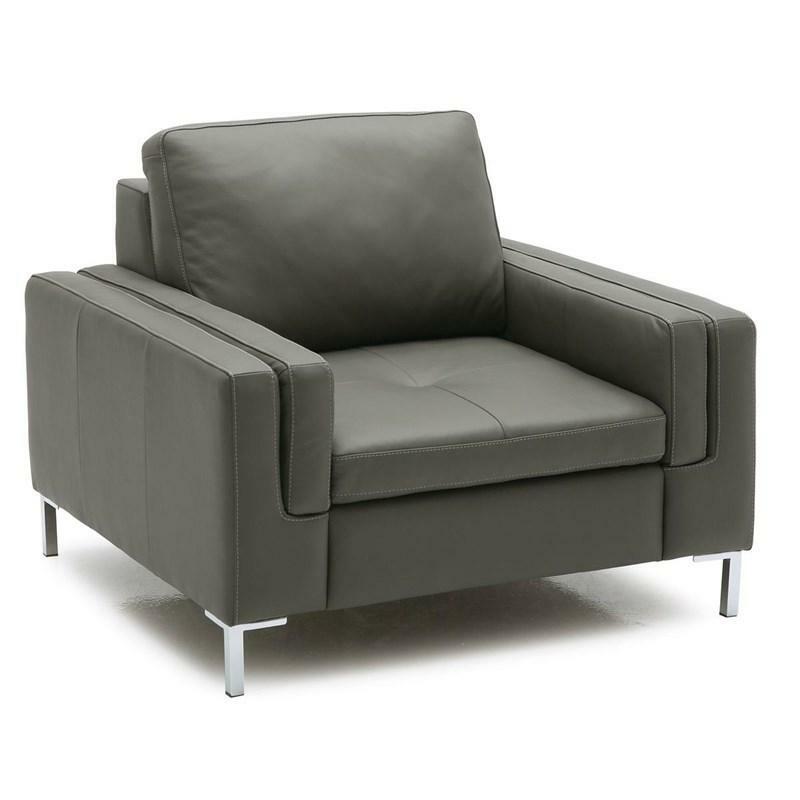 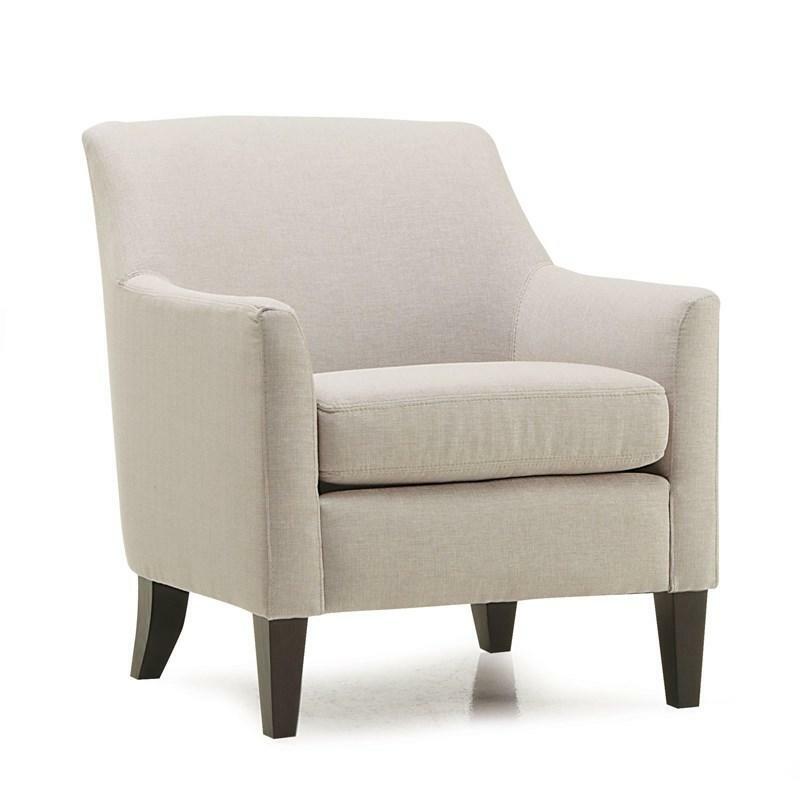 The Somerset Chair from Palliser features tapered feet, tapered arms and interwoven 100% elastic seat webbing.